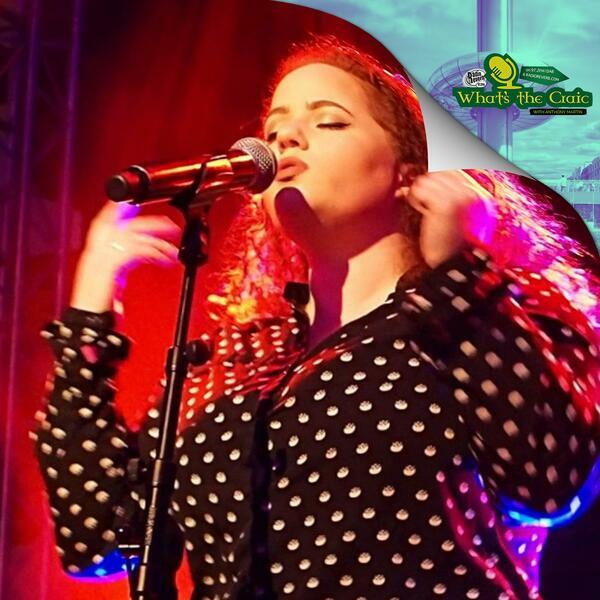 Aine Cahill is a singer songwriter from Cavan whose Glastonbury 2016 debut in a small tent was spotted by the BBC which led to her playing an acoustic performance live on their Glastonbury TV coverage. The reaction was overwhelming with ‘Aine Cahill’ trending on Twitter. We caught up with her while she was in Brighton to perform at The Great Escape Festival and spoke about her love for Lady Gaga and older music, her passion for live performances and drunken tweets!